We offer custom gift cards. Combine your choice of Casa Santamaría services. 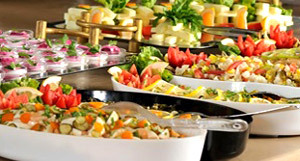 Casa Santamaría caters for all types of events: weddings, first communions, group lunches/dinners, etc. 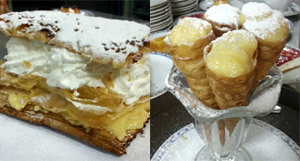 If you don't have time to cook and want to give yourself a treat, order take away from Casa Santamaría. 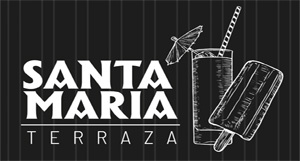 Casa Santamaría is known locally for several exceptional dishes. 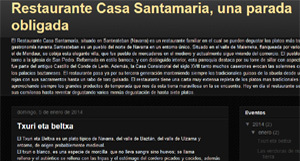 Visit the blog of Casa Santamaría. 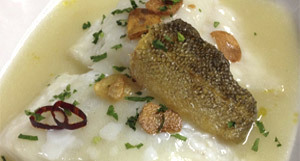 You will find diverse recipes and elaborations of some local dishes of Baztan Bidasoa's zone. Follow us!